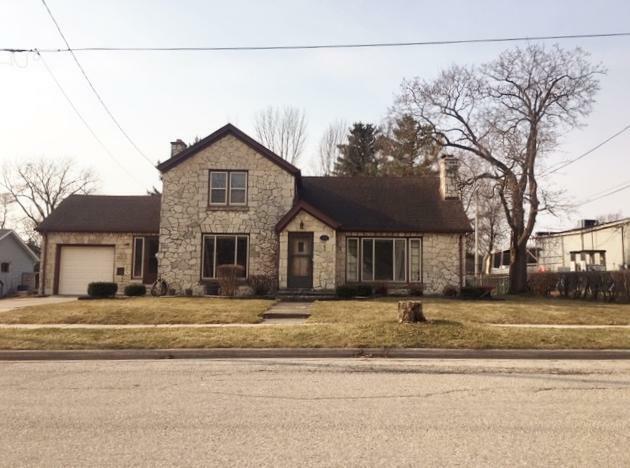 Why rent when you can OWN your own 3BR 1 1/2 bath home situated in the heart of Mukwonago. Walk in through the breezeway and stay out of the elements. Kitchen is well laid out with all appliances included. Dining room / living room with a natural fireplace, 1 Bedroom and full bath on main level. Upper Level feature Master Bedroom with a 9 x 15 closet, a half bath, and the 3rd bedroom. Lower level features a 21 x 22 rec room with a bar and another fireplace, along with 2 unique storage cellars. Fenced in yard, 12 x 21 deck, storage shed, and a 1 car attached garage complete this property.